When a low profile pump is required, the KL-20 is the pump of choice. 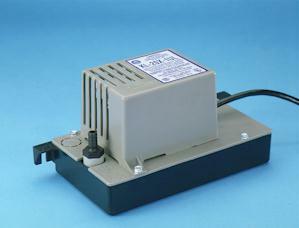 The KL-20 has a high impact, corrosion resistant, ABS plastic, slim line reservoir with built in check valve. PAB3 Series Pumps The PAB is the ideal pump for applications requiring higher lift and greater capacity. The PAB3 has an integral full-flow check valve and a high torque motor.